Hair Loss Treatment for Men and Women! The two most well know hair loss medications are Minoxidil and finasteride, also known as Rogaine and Propecia or Proscar respectively. Minoxidil comes in two strengths, 2%, which is usually designated for women, and 5%, for men. However, if women have little success with 2%, they may increase the strength to 5%. 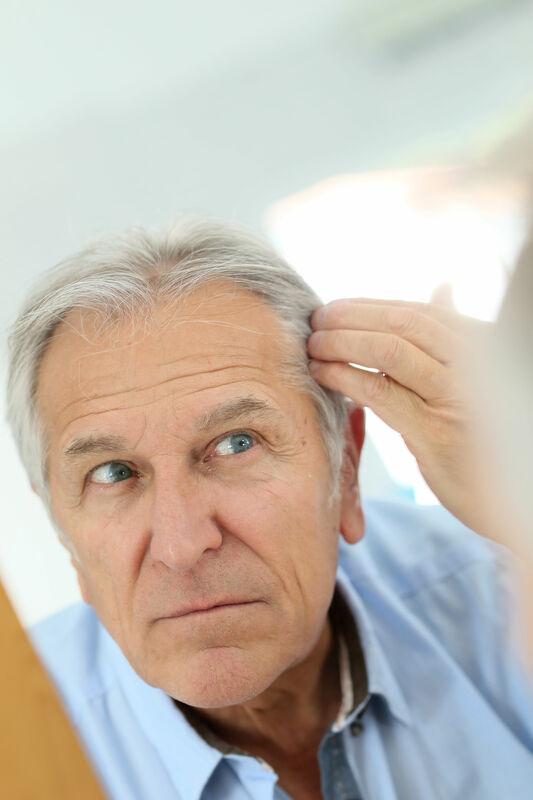 At Hair Restoration of Savannah we add new innovative solutions, such as scalp rejuvenation treatment with PRP to aid in Hair Growth/ Re-Growth, better circulation to stimulate healing with Hair Restoration and to slow down the process of balding. HAIR RESTORATION SAVANNAH is located at our office on 410 Mall Blvd Suite E. All NeoGraft Procedures are performed in one of our comfortable surgical suites. At Hair Restoration Savannah, E. Ronald Finger, MD was the first to purchase NeoGraft technology for hair transplantation in Georgia. We now have the best hair specialists we have ever had or seen. Our results are unsurpassed. Our equipment from the special operating table to the NeoGraft equipment is of the highest quality.